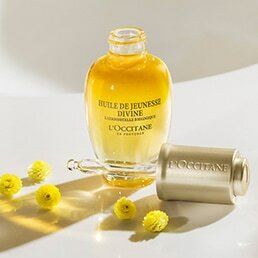 L'OCCITANE is a unique brand focusing on the well-being of women and men alike. It seeks to create harmony, which links the pleasure of the senses with inner balance. The products range from skincare to home fragrances. All are manufactured in the time-honored traditional way using fine natural ingredients, primarily from Provence. 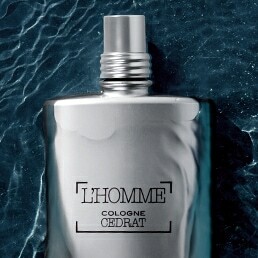 The company was founded by Olivier Baussan in the south of France in 1976. The first shop and mail order service was opened in Volx, France, in 1980. The current factory in Manosque was established in response to an ever-growing distribution network. In the mid to late 1990s subsidiaries were opened in the United Kingdom, United States and Hong Kong. Today, L'OCCITANE UK employs over 500 people with more than 70 boutiques covering the United Kingdom and Ireland. L'OCCITANE also features on the QVC home shopping channel as well as in over 300 department stores, hotels and independent retailers across the UK. L'OCCITANE also has a significant worldwide presence, with over 2000 boutiques in nearly 90 countries. All products and boutiques reflect the Company's core values of Sensorality, Authenticity, and Respect for people and the planet. From simple, natural ingredients, L'OCCITANE creates products that serve the ultimate goal of well-being in ourselves and in our homes. 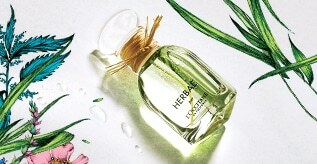 The fragrances are varied, unusual, natural and wonderfully appealing.